Behold, Europe's fastest growing hair growth pill just got wiser with its latest addition to the line - the new tester pouch, containing 28 capsules, giving you a one week supply. 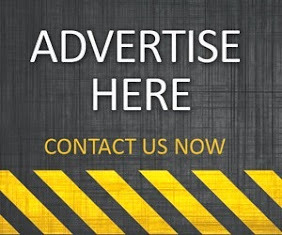 HR23+ quoted "Although HR23+ is safe to use and free from major side-effects, there are quite a number of men and women who want to test the product first before committing to larger purchases. The new tester pouch will give users a fairly clear idea of the product, and for just £10." 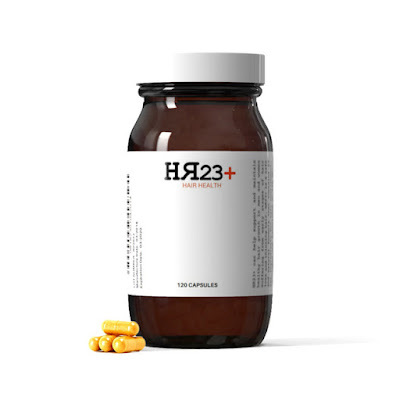 For those of you who don't know, HR23+ is a potent multi-vitamin hair supplement that is designed to help prevent hair shedding, caused by common forms of alopecia like male and female pattern baldness. 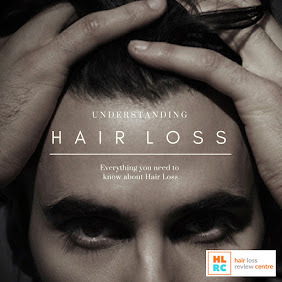 HR23+ can also promote healthy hair growth. 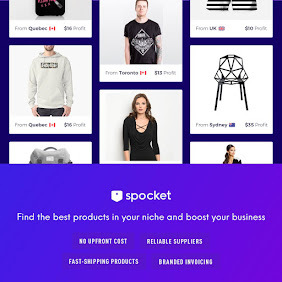 This popular supplement is one of the fatest growing products of its kind on the market, and it comes with the most impressive reviews, with over 89% of users satisfied with the results.